In a quick interview at INBOUND 2018, hosted by HubSpot earlier this September in Boston, Demand Gen Report’s Brian Anderson sat down with Scott Brinker, HubSpot’s VP of Platform Ecosystem. 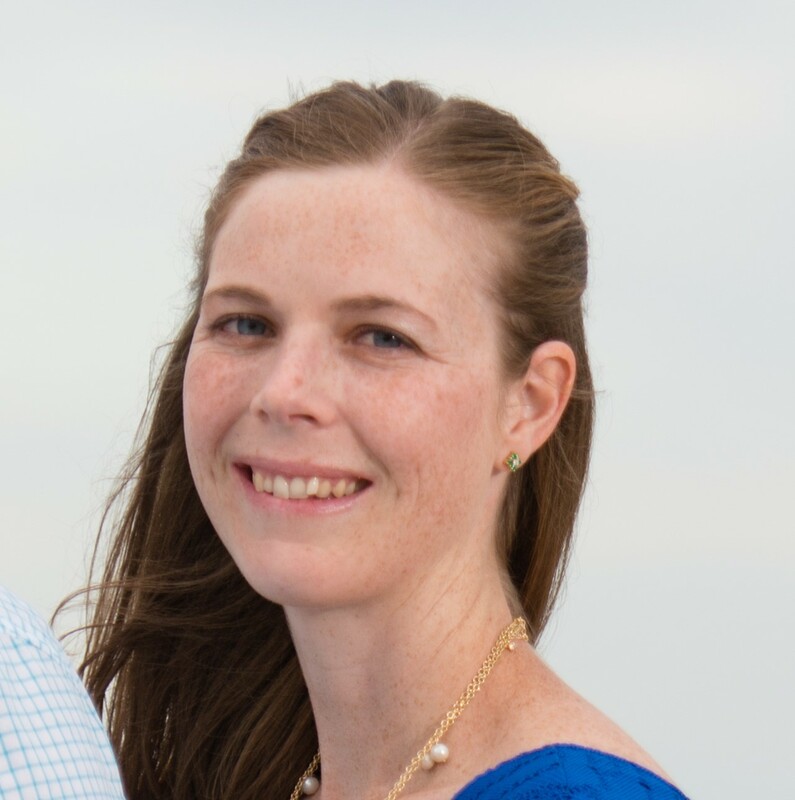 Brinker is also notoriously known for mapping out the martech landscape on the Chief Marketing Technologist blog. During the interview, Brinker shared how he has seen HubSpot’s partner ecosystem grow during his first year at HubSpot. He also discussed how the need for easily integrated solutions has grown evermore important over the past couple of years, as well as where he thinks partner ecosystems need to continue evolving to meet the needs of tech adopters in the space. If you (like me) thought that the marketing technology landscape was going to begin consolidating as tech users searched for a healthy balance of integrated technology—you were sadly mistaken. In all, there are more than 5,300 technology solutions according to the newly announced 2017 Marketing Technology Landscape Supergraphic—a 39% increase from last year. Marketers face an ever-expanding array of available technology and a need to harness it to improve their work. 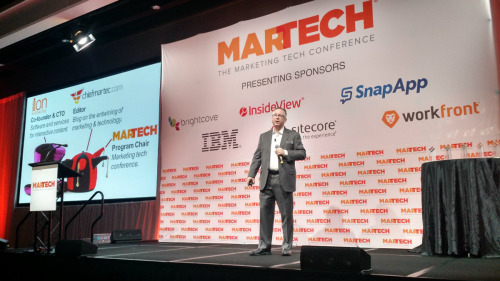 As a result, they are beginning to borrow from the software developer playbook, according to Scott Brinker, editor of chiefmartec.com and founder and CTO of ion interactive, in his keynote remarks at MarTech in San Francisco. The marketing technology industry has never been more competitive, had more choices or been more vital to the overall success of marketing. This became abundantly clear at last week’s MarTech Conference in San Francisco. The delineation between marketing and IT is becoming more fluid as data analytics and advanced technologies drive marketing strategies. As the concept of data-driven marketing takes hold and marketing’s responsibilities broaden beyond lead generation, the position of marketing technologist has emerged to bridge the gap.